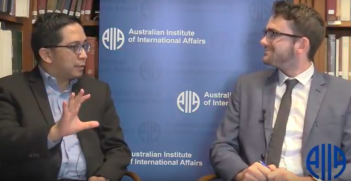 In this episode of AIIA VIC’s Dyason House Podcast, Professor Damien Kingsbury discusses his experiences as an advisor to the Aceh peace talks, which democratically ended three decades of war. 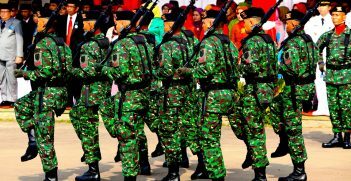 For three decades, the Indonesian military had been attempting to quell the independence movement in Aceh. Professor Kingsbury played an important role as an advisor to the Free Aceh movement and helped negotiate the eventual peace settlement. 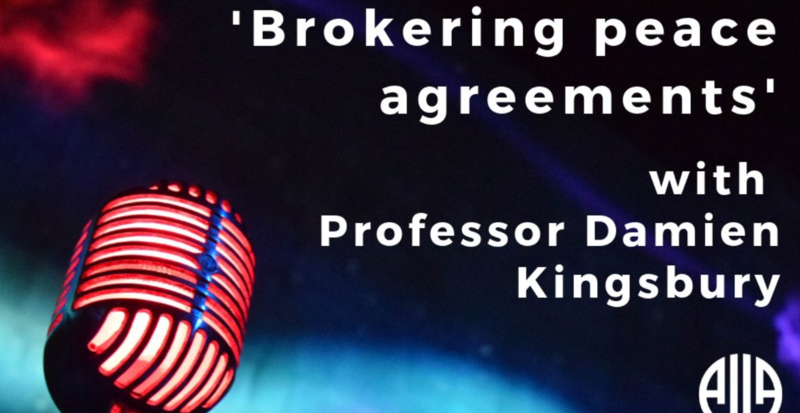 Professor Damien Kingsbury is Professor of International Politics at Deakin University. 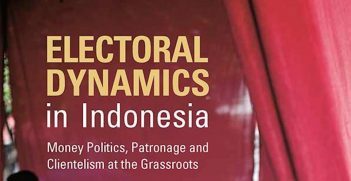 He was an accredited observer to East Timor’s vote for independence and helped negotiate a compromise conclusion to Aceh’s claim for independence.